It’s no secret that Fallout 76 has had a very rough launch, and this rocky start has led to rumors about the game’s future. Bethesda has hopped onto Twitter in order to reassure players that the rumors are completely false and the game is not actually going free-to-play. 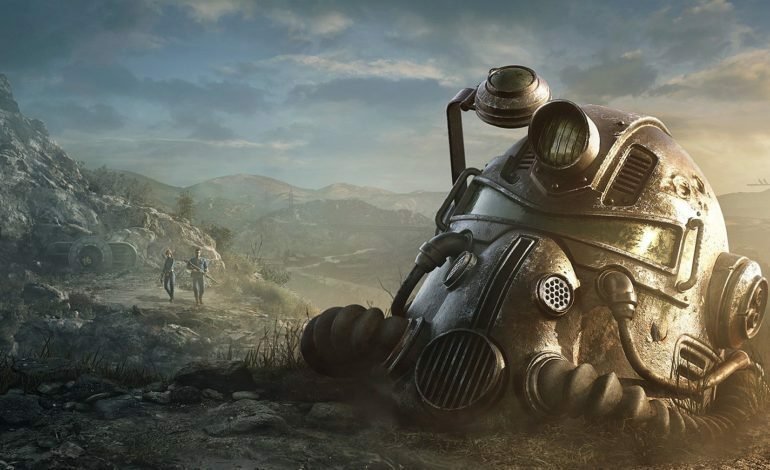 The rumors about Fallout 76’s future started emerging a couple of days ago when EB Games, one of Australia’s biggest video game retailers, had pulled new copies of the game from their shelves. This distributor recall only affected the base version of the game, not the Tricentennial or Power Armor editions. In fact, there was (and still is at the time of writing) a buy one, get one free deal on pre-owned versions of the game on EB Games Australia’s website. Finally, Amazon only had 28 copies of Fallout 76 at the time of the linked article’s writing, which is a surprisingly low number from such a titan of the industry. It’s worth noting that despite Amazon and EB Games’ low supply, other retailers, such as EB Games New Zealand, aren’t having problems with supply. 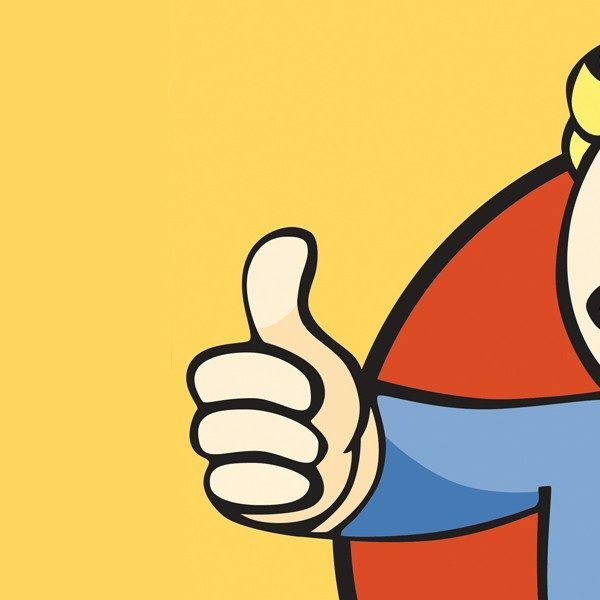 There is always the possibility that Fallout 76 goes free-to-play one day, but doing so only a few months after launching the game is clearly too soon. Players paid full price for a AAA game, and any goodwill they had left over from the launch and their various debacles would vanish instantly if they learned that they threw $60 down the drain. If Bethesda does decide to take Fallout 76 free-to-play, it’s probably not going to be anytime soon.